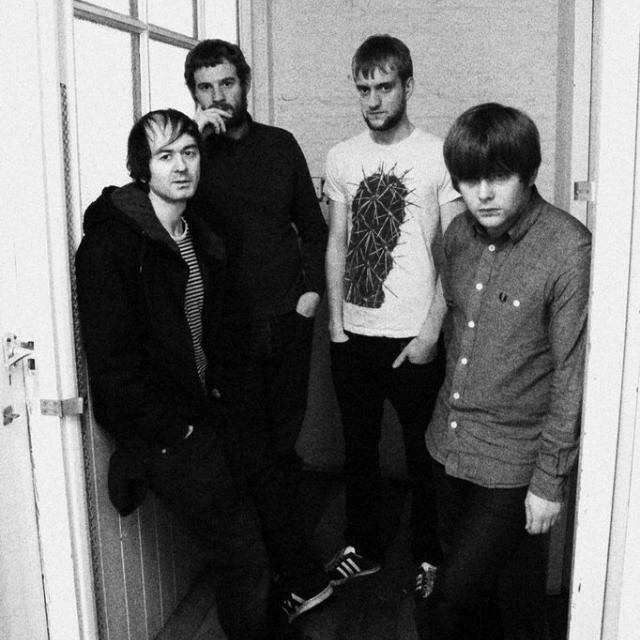 Bad Texan is the first song to be revealed from The Lucid Dream's third album due to be released later this year. It's coming out as the lead track of an EP of the same name on March 11 backed with two BBC session tracks. It marks a massive step forward for a band that amazed us with their self-titled second album last year that made number 13 in our albums of the year rundown. It's big and bold, a thundering repetitive attack on the senses but with a huge metallic rhythm and groove for you to lose yourself in. 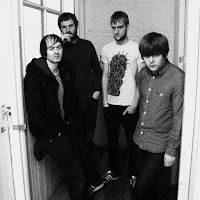 Its sheer scale sets it apart from pretty much everyone else in the loose group of bands labelled as the psyche scene. There's no words until you get two and a half minutes into its near seven onslaught, but then they've never needed words when they have riffs so all-encompassing. Bad Texan is one of a few tracks from the third record that they'd revealed at their live shows at the tail end of last year. If this is the first taster and representative of the album they're in the process of completing, then we can expect one of the album of the year contenders from the Carlisle-based band.